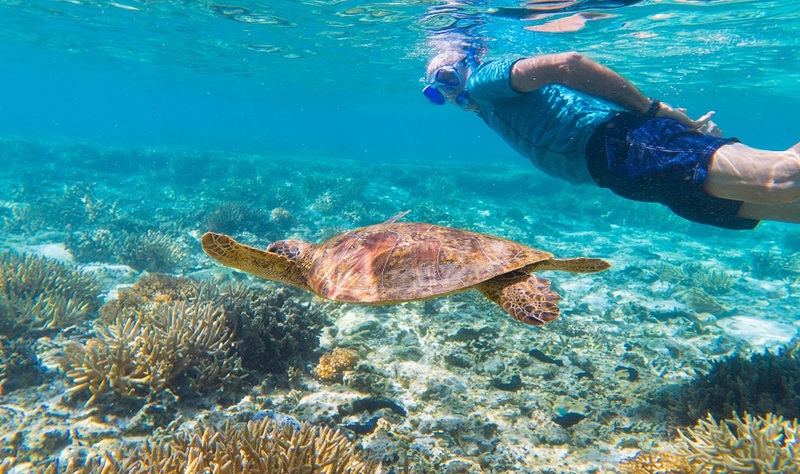 Experience Queensland’s famous, breathtaking Great Barrier Reef and cruise into one of the natural wonders of the world on our Great Barrier Reef Tours. 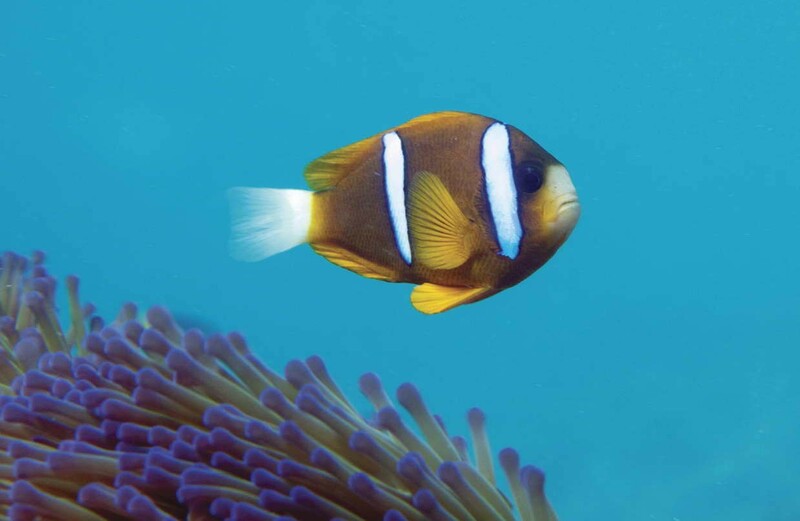 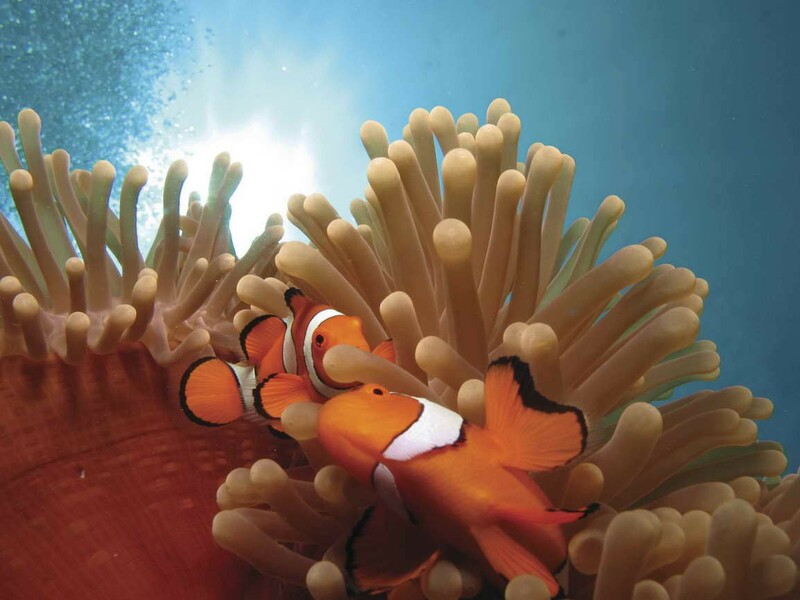 Our Great Barrier Reef Tours will take you to explore the Great Barrier Reef’s astounding diverse ecosystem and discover the underwater world filled and inhabited by more than 1,500 different species of fish and over 400 varieties of coral to be seen. 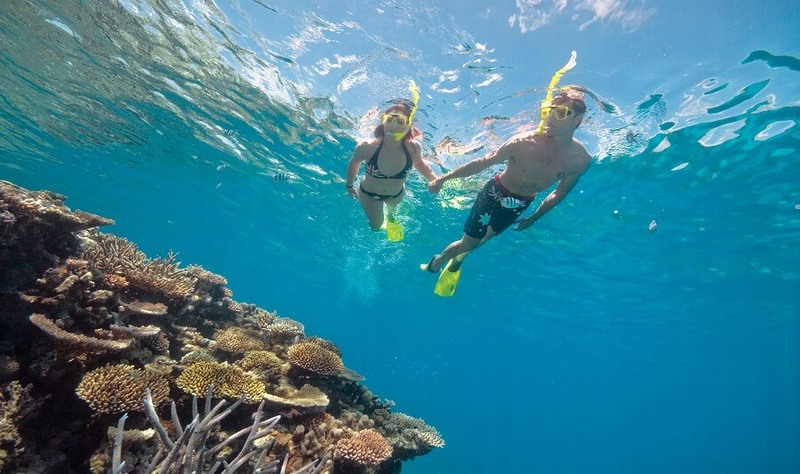 Departing daily from the Reef Fleet Terminal in the heart of Cairns, the cruise will be on a fast, air-conditioned catamaran, providing you with a smooth, state of the art cruise to our Great Barrier Reef tours. 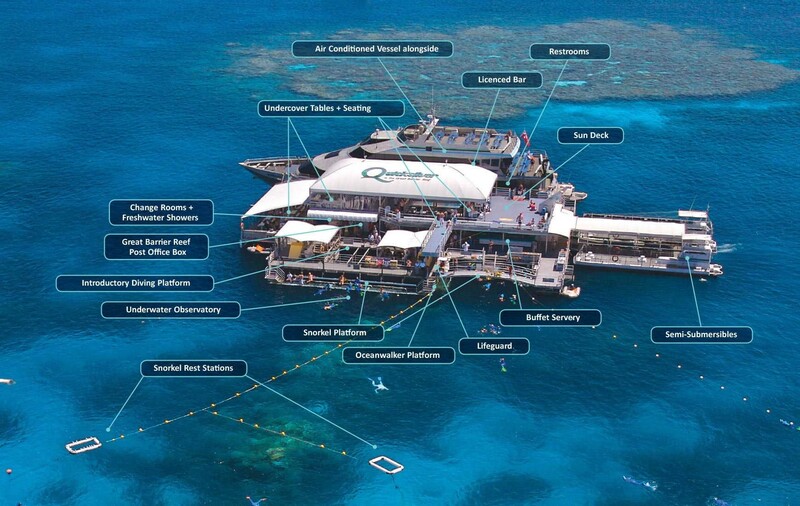 The stable reef activity platform caters for all activity levels. 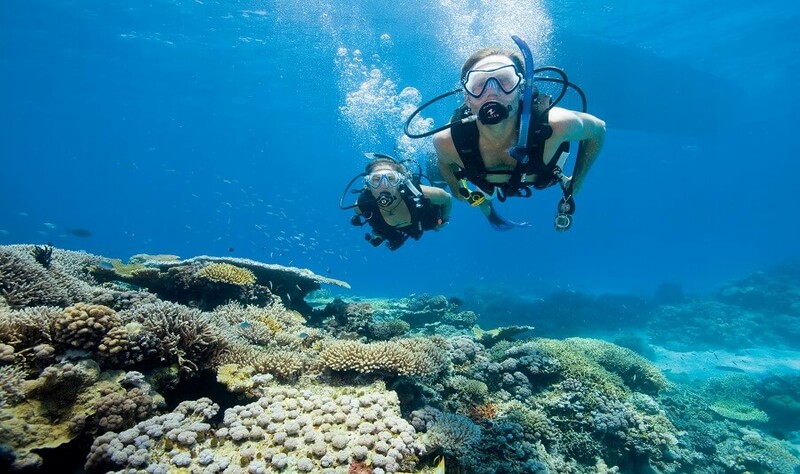 Snorkel through to explore the reef and see the marine life around the Great Adventure activity platform, go scuba diving (no experience necessary) or cruise the reef on your own on a scuba doo (no experience necessary). 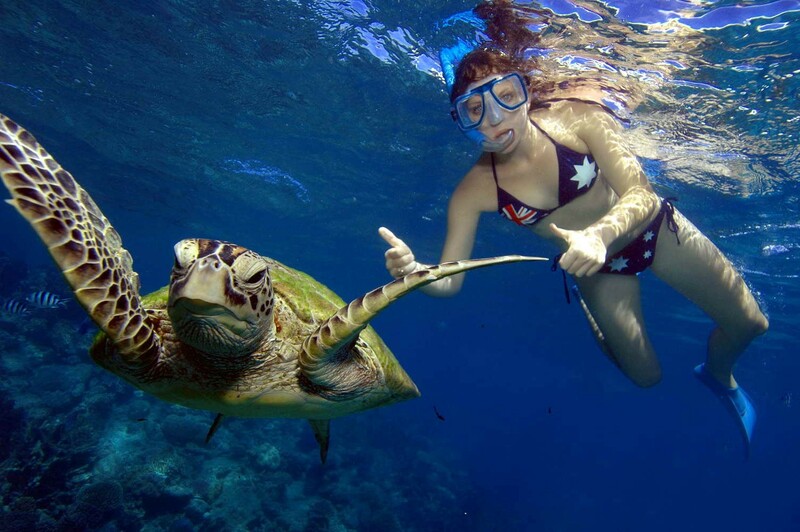 Wet or dry we can cater to your needs! 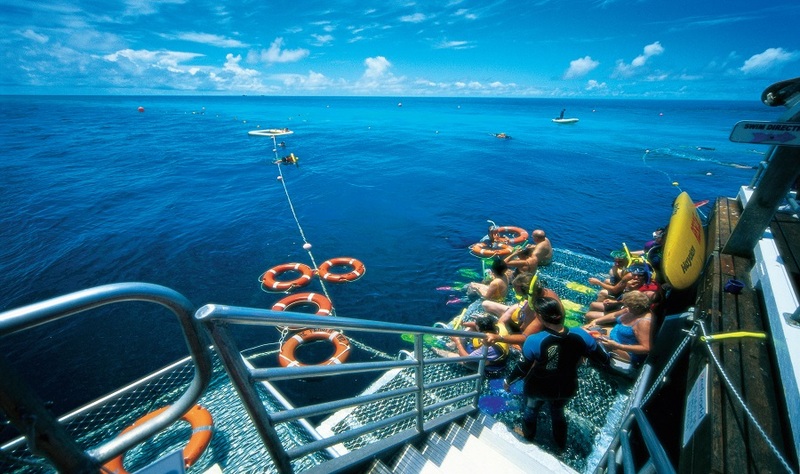 You can experience the Great Barrier Reef through a Semi Submarine in your own comfort with an informative guide to explore the beauty of the coral gardens or enjoy the underwater observatory to view to explore the corals, giant clams and be amazed by the Colourful fish and marine life! 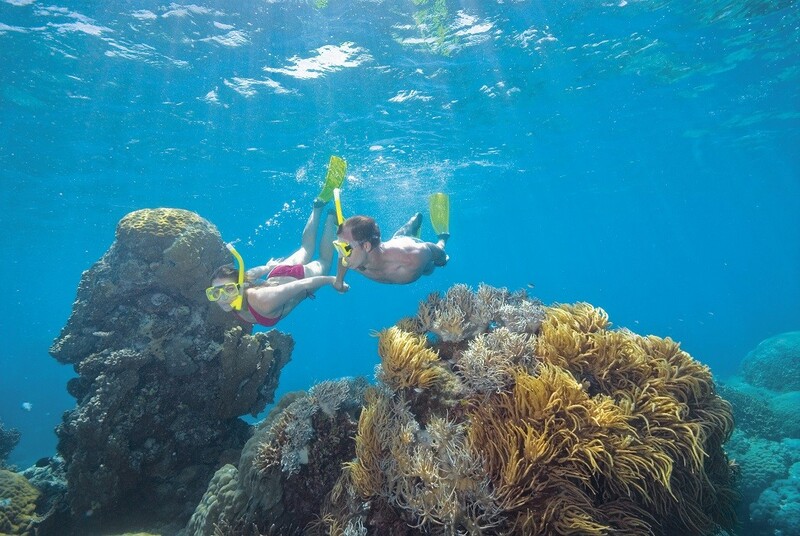 Whichever activity you decide to do, you’ll bring home a lifetime of memories from one of the wonders of the world. 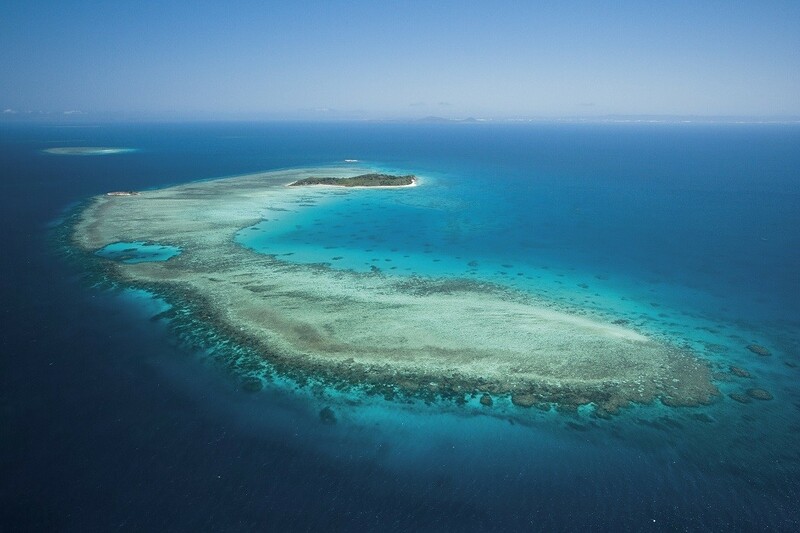 Please select your accommodation from the drop-down menu when you book. 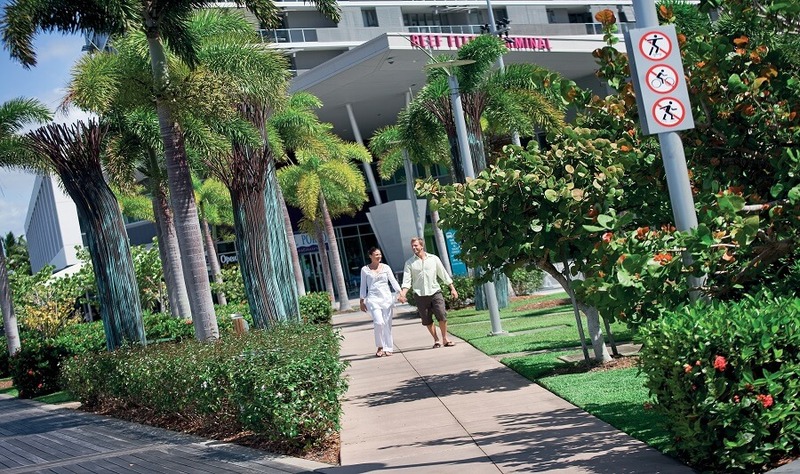 If your accommodation is not listed, please contact us and we can find the closest pickup location for you.